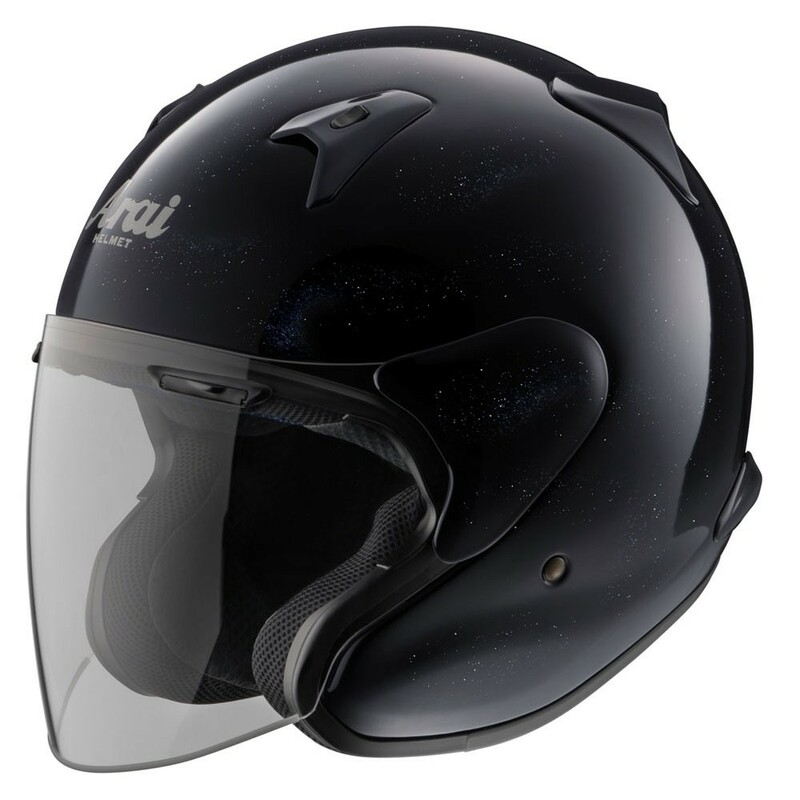 The X-tend has set a new standard in open face helmet technology. 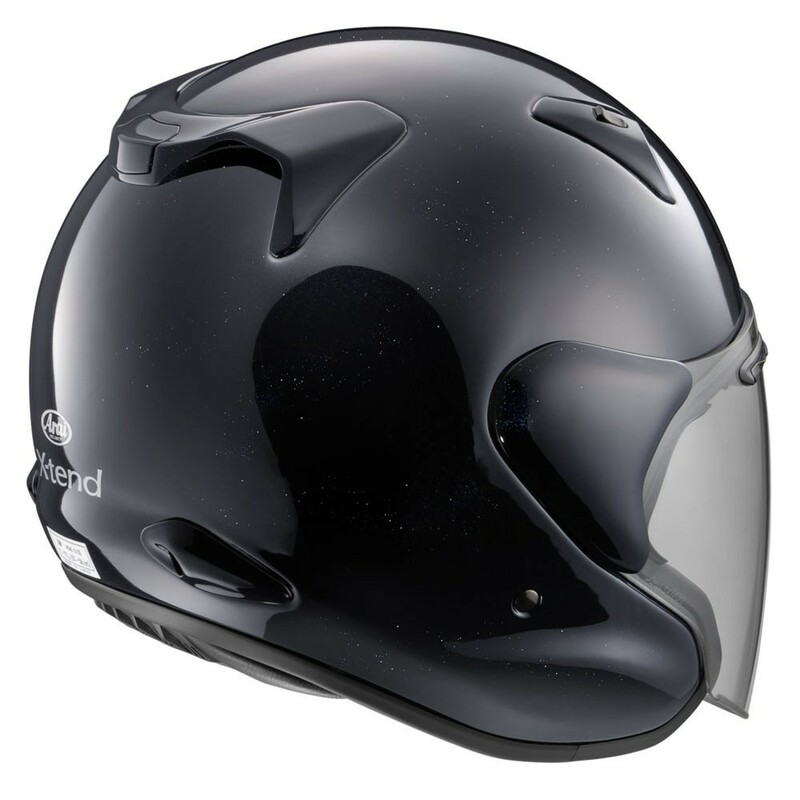 More protection, more comfort and a better fit thanks to new extended lower sides. 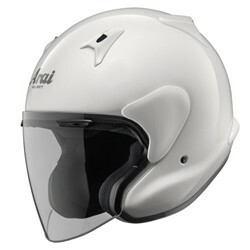 But all this without affecting that feeling of freedom and the excellent view only an open face helmet can offer.